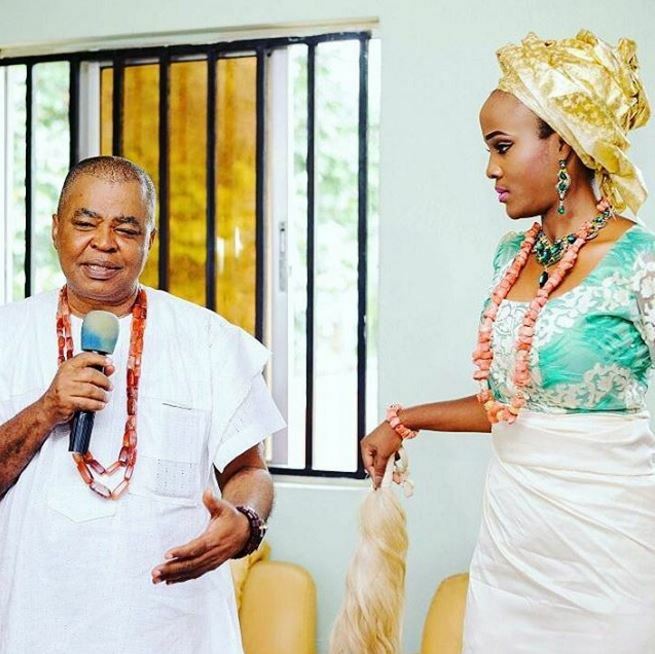 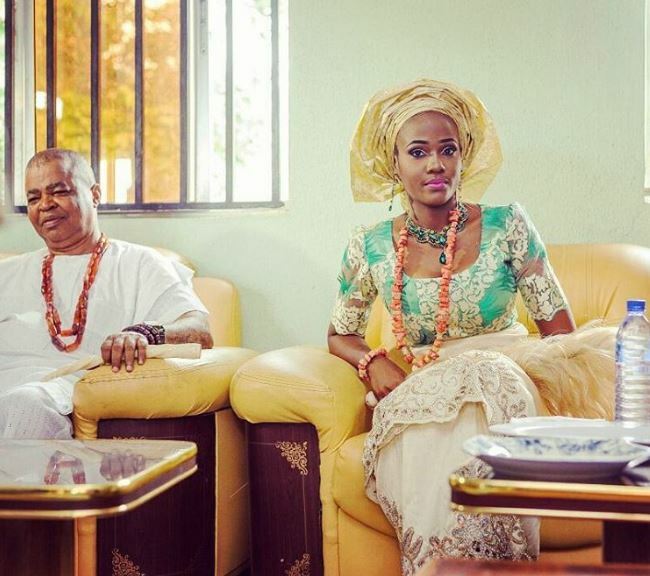 Most Beautiful Girl in Nigeria 2015, Unoaku Anyadike is now a Chief in Anambra State! 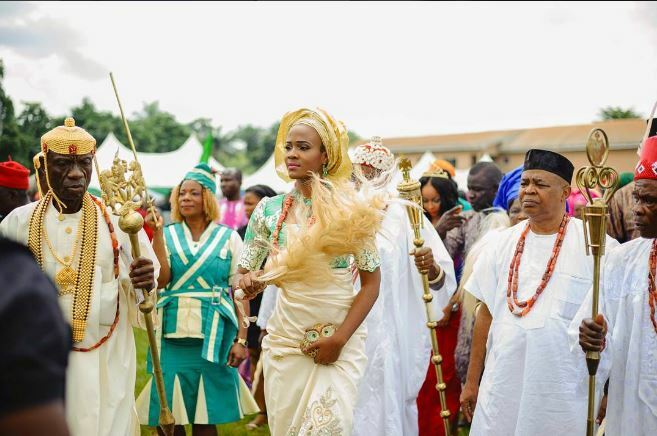 The Beauty Queen was crowned the Ugomma 1 of Ekwulobia, Anambra in the presence of family, friends and well-wishers over the weekend. 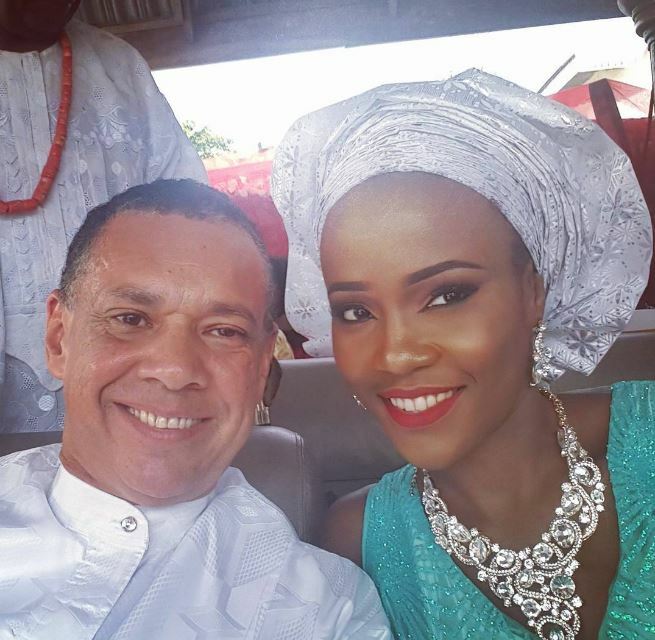 Guy Murray Bruce of the Silverbird Group was also present at the ceremony.